HERZNATION.BLOG » Blog Archive » MARK HERZLICH’S ARTICLE ON "THE GOOD MEN PROJECT"
MARK HERZLICH’S ARTICLE ON "THE GOOD MEN PROJECT"
Before the season began Mark Herzlich wrote “Turning Points”, an article featured on the front inside cover of the 2009 Boston College Football Media Guide. We’ve been waiting for an online version of the story and it’s finally here. 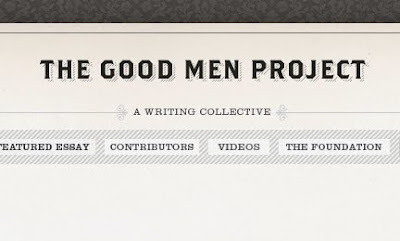 The guys over at “The Good Men Project” invited Mark to be a guest blogger. Please click here to read it.